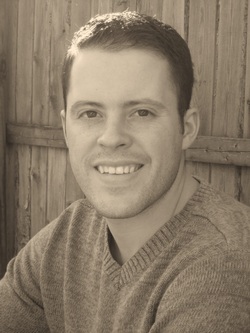 Jordan Rogers is the Senior Pastor of Hillcrest Baptist Church in Nederland, TX. He also serves as VP of Jeremiah 20:9 Ministries in Bowie, TX. He and his wife, Julia have two boys (Josiah and Elijah) and one daughter (Addy Jo). Jordan holds an A.A. in Business from San Jacinto Jr. College (Phi Theta Kappa) and a B.A. from Rice University in Houston with a double major in Ancient Mediterranean Civilizations & Classical Studies. He holds the M.A. in Theological Studies from Midwestern Baptist Theological Seminary in Kansas City, MO and the M.Div. in Biblical Studies from Southwestern Baptist Theological Seminary in Fort Worth, TX. Currently he is pursuing his PhD in Expository Preaching from Midwestern Baptist Theological Seminary in Kansas City, MO.